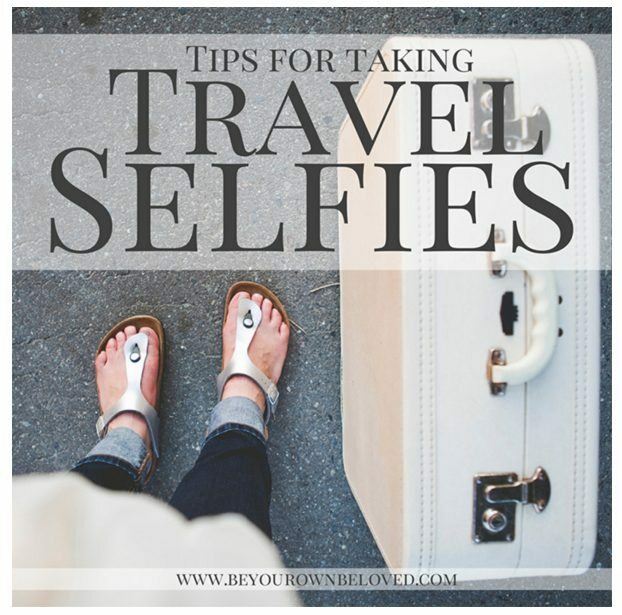 These posts have hacks and travel tips to make travel a breeze! We have some big trips coming up this year – both for me personally and for my family together. 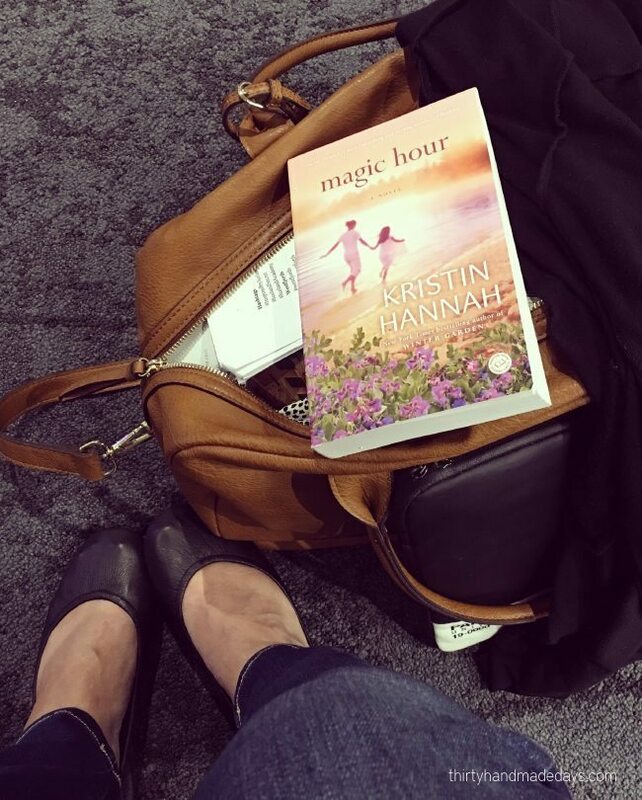 I have been thinking a lot about things that need to get done and looking for ideas to make travel easier. Why not share what I’ve learned from all my trips and found online with you? 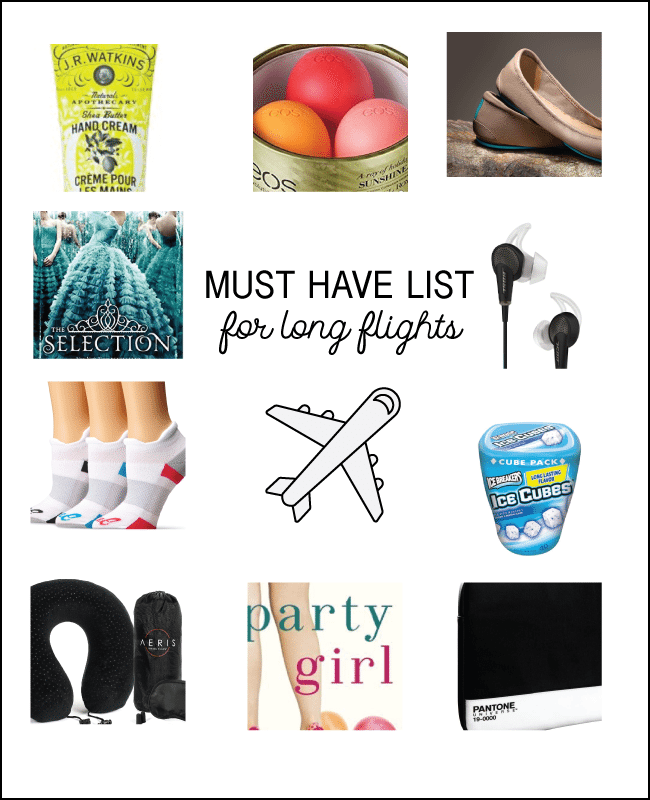 These are my go to’s for long flights, things that make the trip bearable! 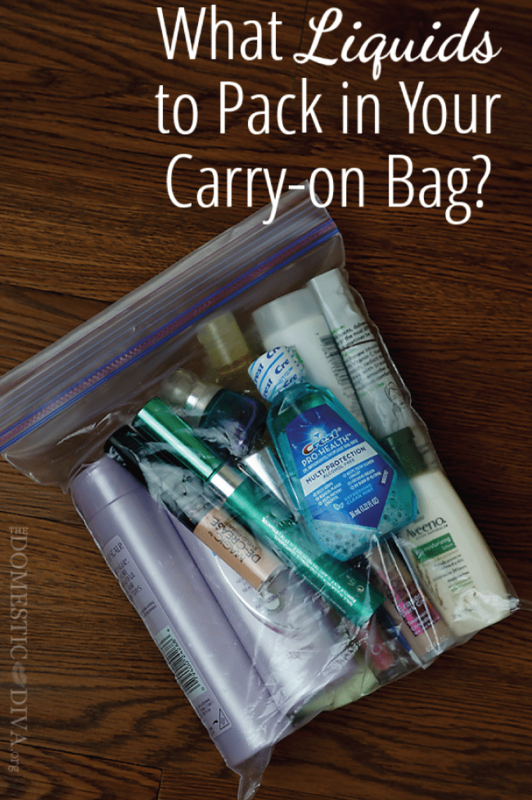 Super smart post for how to pack your carry on. I love the way she broke this all down. Since the travel guidelines have changed, I never know what I can and can’t bring. 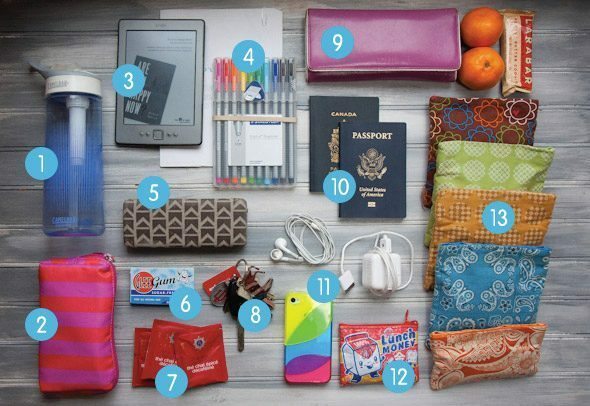 This is a great list of things that you can bring in your carry on. Because honestly is there anything worse about traveling than jet lag? I think not. 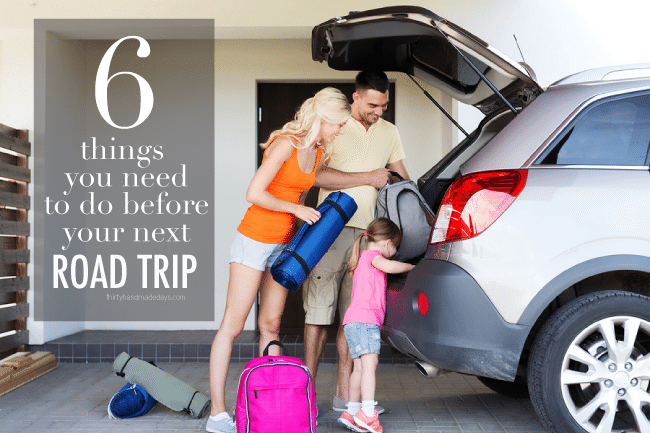 Things to think about when you travel in the car with kids. 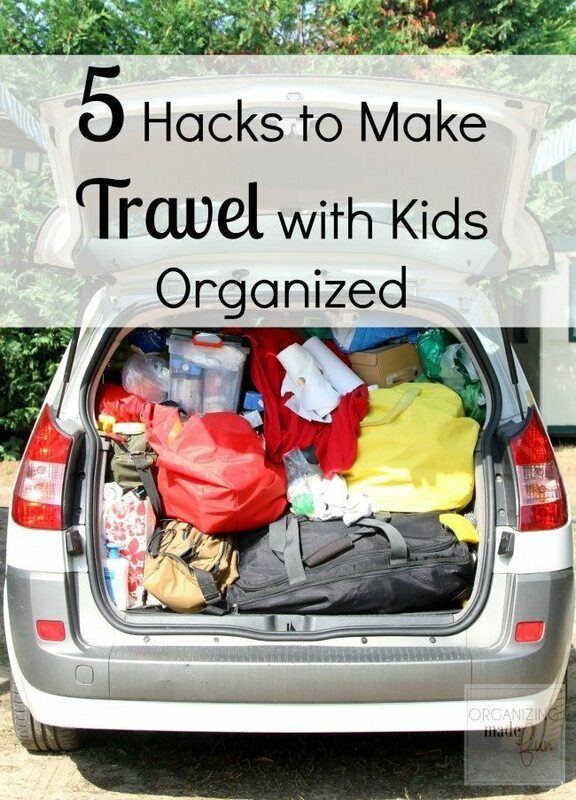 Becky talks about how you can stay organized — because isn’t that the hardest when you are on a road trip? 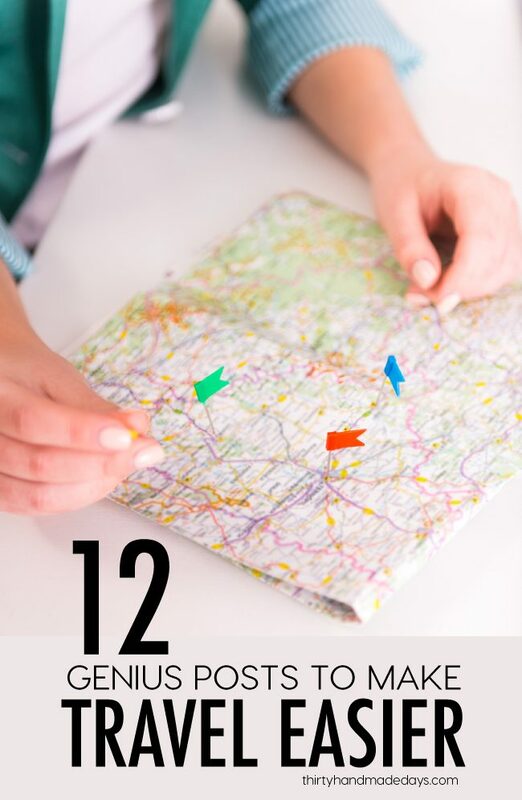 This includes a printable checklist to tackle before you take off. A cute little kit put together by Danielle with printables included. 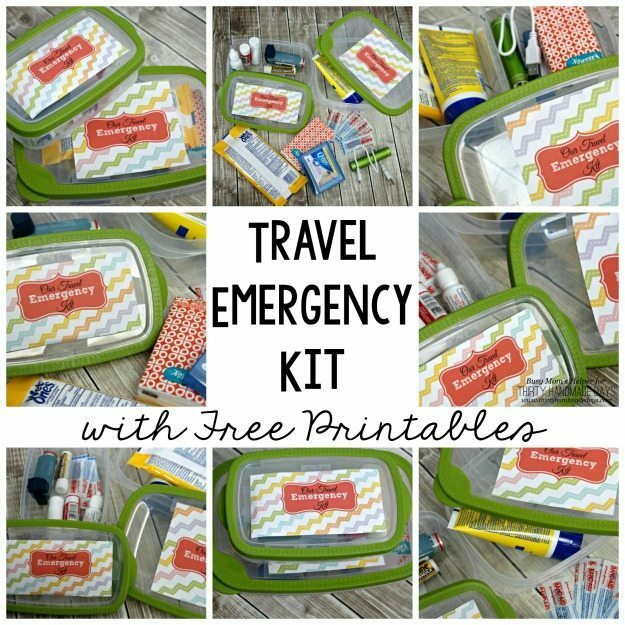 Don’t leave home without a travel emergency kit. 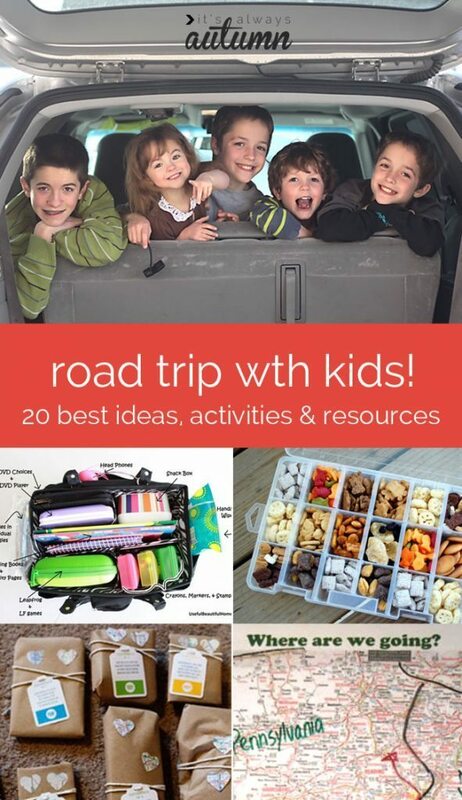 This list is so comprehensive and full of awesome ideas for road trips with kids. Love it! If you’re going on a road trip, the tech you bring with you has become essential. 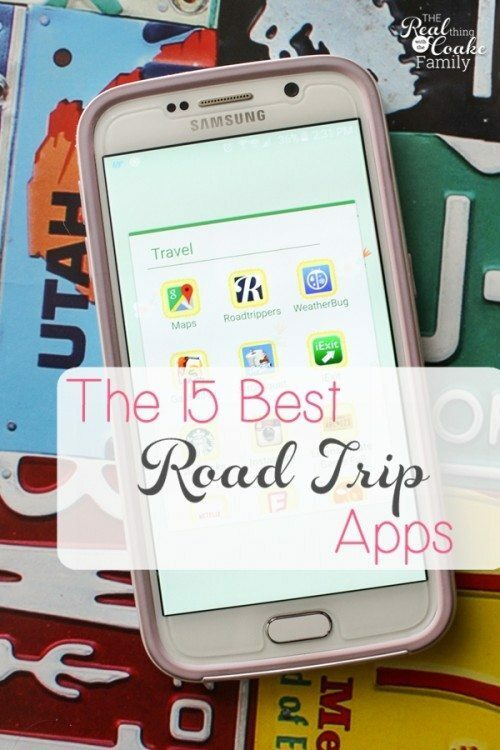 This is a good breakdown of all the apps that will help you have a successful road trip.